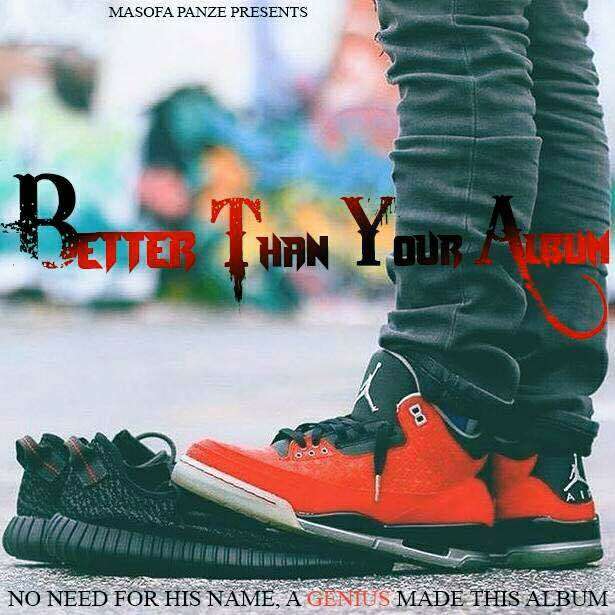 As Noble Stylz' Better Than Your Album is now officially released, the physical copies are now available and pre-orders will be emailed their digital copies tomorrow. Today he did let off another single from the album titled Mhamha Vakati. As Noble Stylz' Better Than Your Album is now officially released, the physical copies are now available and pre-orders will be emailed their digital copies tomorrow (Sunday 22 October 2017). Today he did let off another single from the album titled Mhamha Vakati. Mhamha Vakati (Mama Said) is a track that Noble dedicated to his mother and the life lessons she taught him. Elli-Ot gives an award-worthy performance here, taking the song to a spiritual level. The minimalistic instrumentation serves the track well as it sets the mood for Noble's delivery. True story though, this song had me in my feels and reminded me of my late mother, that's how deep it is. While we await the pre-ordered version of Better Than Your Album you order your copy by EcoCashing $5 to +263 776 134 435 (click here) or through World Remit.